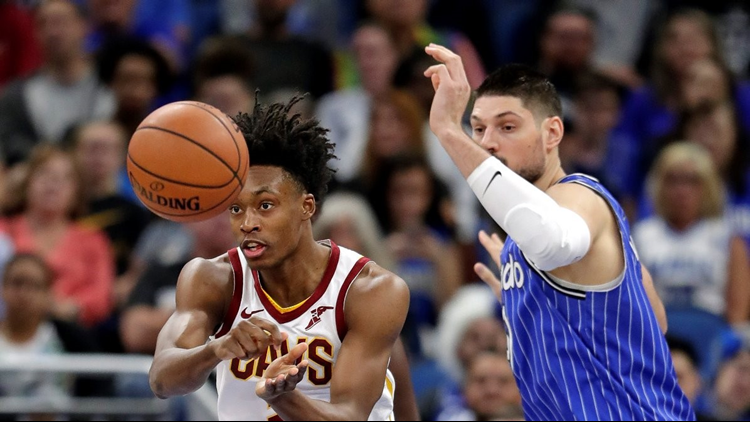 Rookie point guard Collin Sexton is proving to be a difference maker in the clutch for the Cleveland Cavaliers. 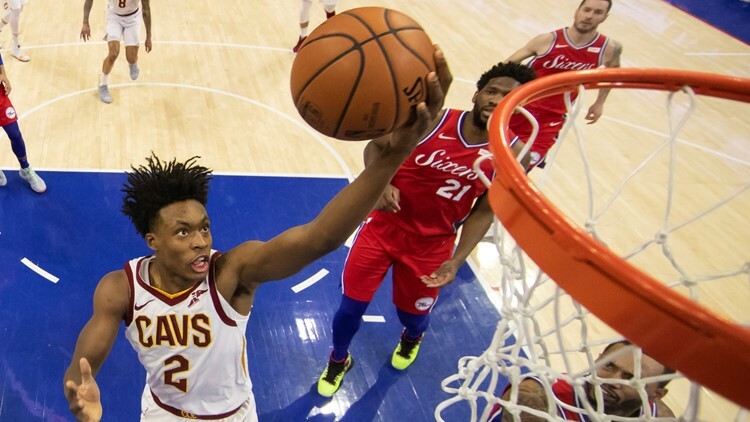 CLEVELAND — There was a time early in the 2018-2019 season that late in games, Cleveland Cavaliers point guard Collin Sexton would be watching the action from the bench, but that has come and gone for the 20-year old rookie. In back-to-back games against the Detroit Pistons and Milwaukee Bucks, the NBA’s best team, Sexton has come up with big shots and timely passes late in the fourth quarter to seal victories over the Eastern Conference playoff teams. “We knew what we had to do down the stretch because they’re a good team, and we knew we couldn’t give up,” Sexton said. “If we would’ve made a mistake, they were going to capitalize on it, or if we turn the ball over, they were going to score, so we knew we had to take care of the ball down the stretch and just play together. Cavaliers coach Larry Drew believes keeping Sexton on the bench during pressure-packed moments late in the games during the early part of the season has “been a big help” to the rookie’s professional development. During the 107-102 win over the Bucks Wednesday, Sexton converted 10 of his 18 shots from the field, including a four-for-seven showing from three-point range, on the way to a team-best 25 points to go along with three assists and two rebounds in 35 minutes. By scoring 25 points against the Bucks, Sexton broke the Cavaliers’ rookie record for the most consecutive games with at least 23 points. The first Cavaliers rookie ever to have seven straight 23-point games, Sexton was the first NBA player to accomplish the feat since Tim Duncan did so in 1998.